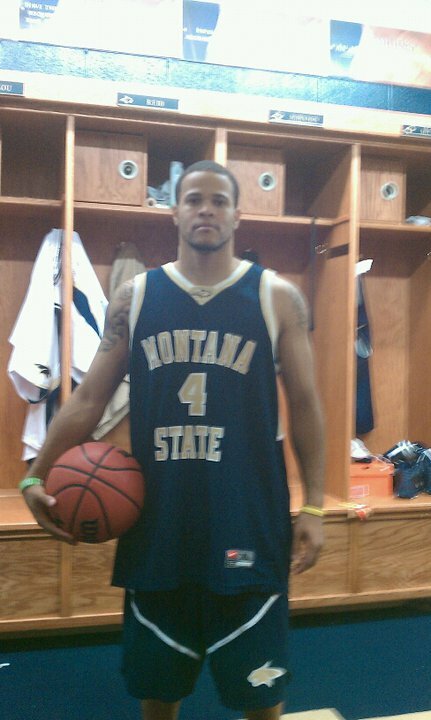 When D-1 Montana State offered Rod Singleton a scholarship, they were excited that a player of his caliber was still available. Rod did not live up to their expections, but far exceeded them this year. The 5’10”, 190 point guard played in excess of 30 minutes a game, led the team in assists, was the 3rd leading scorer on the team with 7.7 ppg, and shot 42% on three point shots. Rod led the Bobcats to one of the best seasons they have had in some time. Just wait till next year.